Celeste Fremon is an award-winning journalist whose articles have been syndicated worldwide by Universal Press and The Los Angeles Times Syndicate. She is a regular contributor to the Los Angeles Times Magazine, plus numerous national magazines. 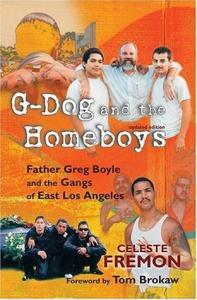 She has followed Father Greg and his work with the gangs for four years. She lives in Los Angeles with her son.